Discover our undergraduate courses and the support services, such as scholarships and accommodation, we offer. 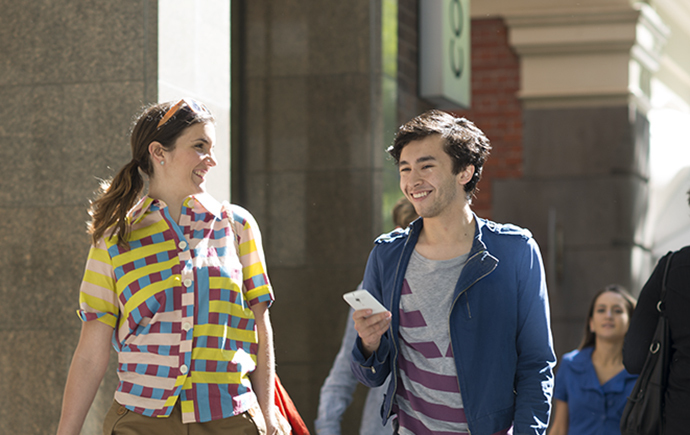 Study at Monash Search courses. Apply to Monash Find out how. Melbourne is one of the world's most liveable cities. It is safe and easy to get around. Monash is ranked in the top one per cent of world universities. Explore scholarships for international students. 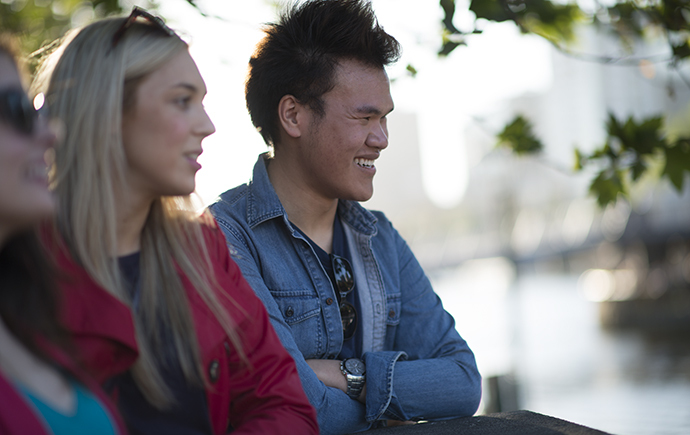 Find out how to accept your offer, enrol and find accommodation. Advice on how to prepare for arriving to study including airport reception and other support services. The best way to find out what studying at Monash is like is to listen to the people who are already doing it.